EntroPay is a popular prepaid virtual card letting players make transactions with what they've loaded on the card in any online casino that supports Visa. 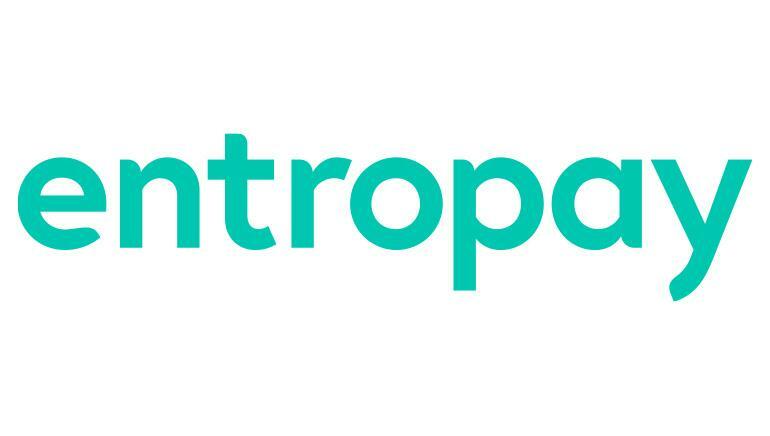 EntroPay is a prepaid virtual card which allows players to make online purchases or transact funds anywhere they can see the Visa logo without having to actually use a credit card. A prepaid card, EntroPay lets players use only what they have loaded on the card for security and preventing financial uncertainty. Part of why EntroPay is so popular with online casinos generally and with Aussie online casino players in particular is that it is simple to use. EntroPay is a virtual card: All that's required to start using EntroPay is to create an instant account. Once that is done, a virtual card is created and given to the player in a few minutes – then the player can start loading money from his bank account or from other cards onto the EntroPay virtual card. Then very simply EntroPay can be used in any online casino that supports Visa credit cards.